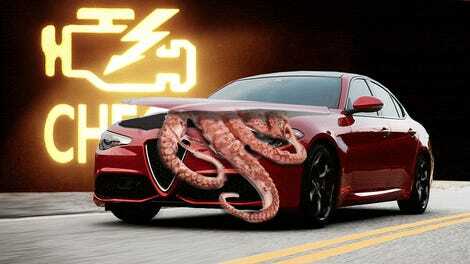 Fiat Chrysler will be issuing a recall in the next few days for around 34,300 Alfa Romeo Giulia and Stelvio models with the 2.0-liter four-cylinder engine, as they may be at risk for fire due to inadequate overheating protection. The recall document will be published under FCA ID UA4 and NHTSA ID 18V-636, and according to the description of the recall, the fire risk comes from the possibility of engine misfires. The notice is not online yet. The misfires may cause temperatures to rise in the catalytic converter which in turn could damage wiring and other components in the area. In some cases, an engine Malfunction Indicator Lamp (“MIL”) may illuminate, the engine may operate roughly, there may be temporary loss of engine power, or a burning odor may be noticeable prior to an engine stall or engine compartment fire. An engine compartment fire may result in an increased risk of injury to motor vehicle occupants or persons outside the vehicle. According to the dealer instructions, they are to inspect the vehicles for a common set of diagnostic codes which include P0420, P0171, P2096, P2270, and P0299. Once the scan report is completed and submitted to FCA they can get approval to proceed with the repair. The approved repair for this issue involves a software calibration update to the Powertrain Control Module or PCM that will adjust fuel delivery control in order to prevent the misfires that could cause the overheating issues mentioned above. The estimated repair time for the procedure is one hour but dealers are instructed to place owners in a loaner if their vehicle must be kept overnight. 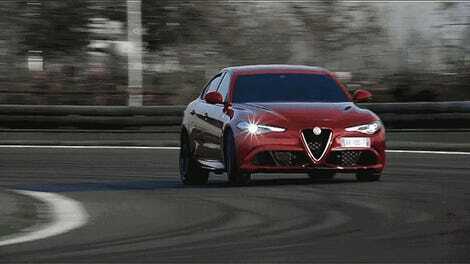 According to the document the vehicles affected are the 2017 and 2018 Gulia, along with the 2018 Stelvio, and all are equipped with the 2.0-liter turbo engine. The twin-turbo V6 models are not affected. The recall only should be announced publicly by FCA soon and instruction letter to owners should follow shortly thereafter. 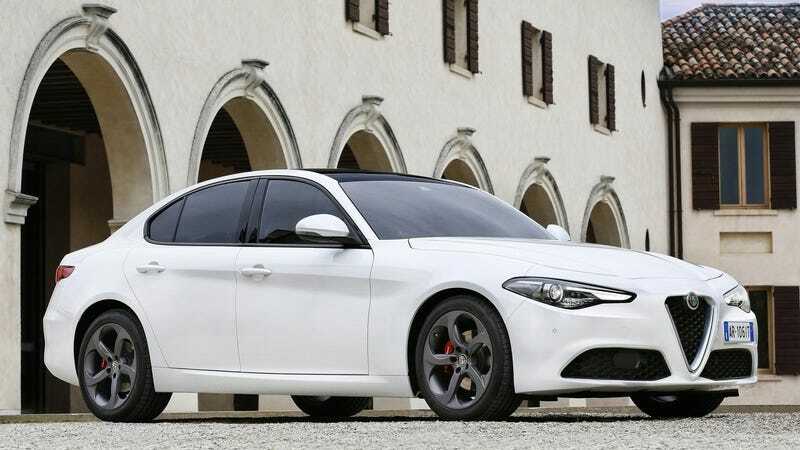 The new generation of Alfa Romeos—the brand’s return to the U.S. after two decades away—have seen some struggles with reliability over the past two years, and this latest recall probably isn’t going to help that reputation much. The full recall notice is below.